Maker group Make Nashville, of which I’m a member, is helping an Antioch High School engineering class crowdfund a 3D printer. By donating, you will have a direct impact on the lives of area students. There’s nothing quite so thrilling as designing your own thing on a 3D modeling program and then watching it become a tangible object on a 3D printer. The campaign ends in 2 days, and we’ve only just reached our starting goal. Head on over and give what you can. 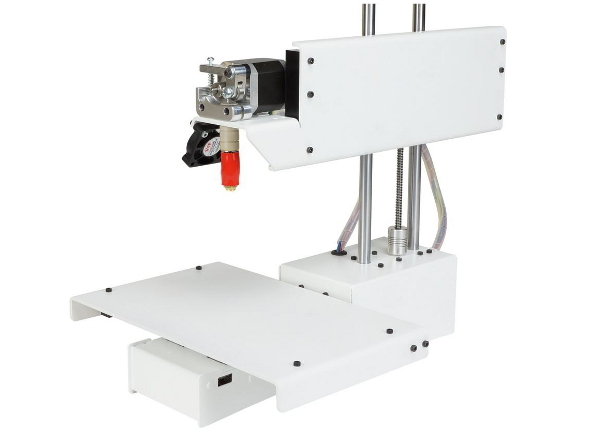 We may not be able to bump the total up to LulzBot Taz 3 level, but I think we can reach the Printrbot Simple Metal Kit, a dang good printer for a great price that was listed for sale after our campaign began.